Extremely reliable sources from Behind the Curtain in Europe are becoming deeply concerned that Draghi at the ECB has created a monumental economic disaster he is just praying to holding off until he leaves next year. 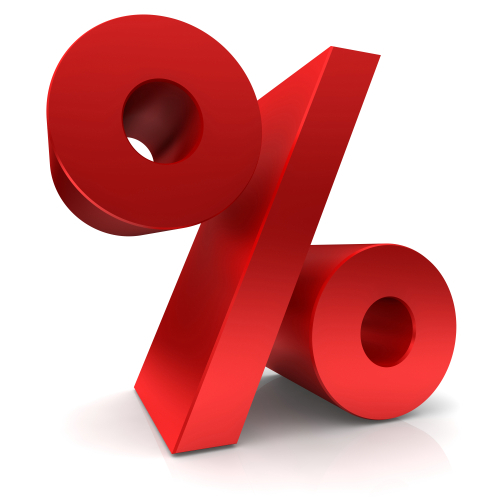 Interest rates are already starting to rise significantly in several important money and interbank markets. Both banks and debtors are facing a rapid rise in interest expenditures that will shock the world. This is going to blow-out budgets around the globe and both private and public debtors face higher costs of funds. The Libor (London Interbank Offered Rate), the most important reference rate for the global interbank market, is currently at its highest level since 2008. We elected a Yearly Bullish Reversal on the close of 2016. Once we see the rate close above 213 on a monthly basis, LIBOR rates will be poised to jump to 510. When the Libor price rises, the short-term borrowing for banks becomes more expensive, and for borrowers in the financial market, such as sellers of bonds or buyers of mortgages, debt service becomes more difficult. The demand for debt is exceptionally high. We are looking at LIBOR rates rising sharply. The dollar-lending rate for dollar loans has been rising steadily in all maturities since about the end of 2014. The dollar-Libor for three-month loans in March 2017 were trading at around 1.1%. Currently, this dollar-Libor rate stands at around 2%. This year’s WEC will be focused on the next major crisis and how all the markets will interact. This is the beginning of the Monetary Crisis Cycle. Our Yearly Models on LIBOR are already in a bullish posture on both short-term indicators. A closing on an annual basis above 208 will signal rates will rapidly more than DOUBLE into 2020. A closing above 510 on an annual basis will warn of a MAJOR financial crisis hitting just about every economy.